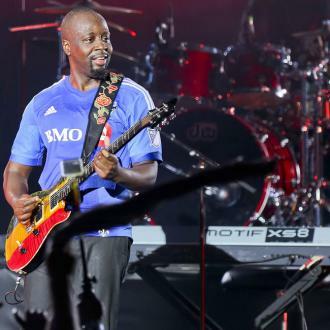 Wyclef Jean was "scared for his life" when he was handcuffed by police officers who had mistaken him for an armed robbery suspect on Tuesday (21Mar17). 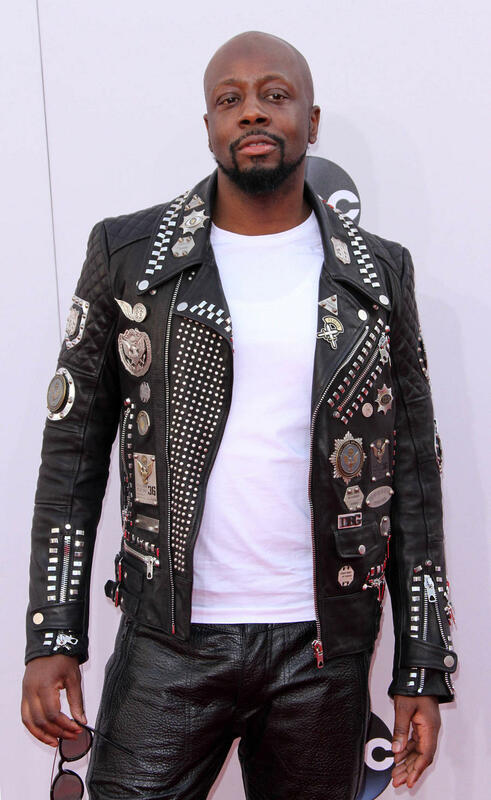 The Fugees star was pulled over in West Hollywood in the early hours of Tuesday morning as the car he was travelling in reportedly matched the description of a getaway vehicle used in a nearby petrol station crime and he was wearing a similar bandana as the suspect. He was placed in handcuffs by officers from L.A. County Sheriff's Department and put in the back of their car for around six minutes before they realised he wasn't the suspect. 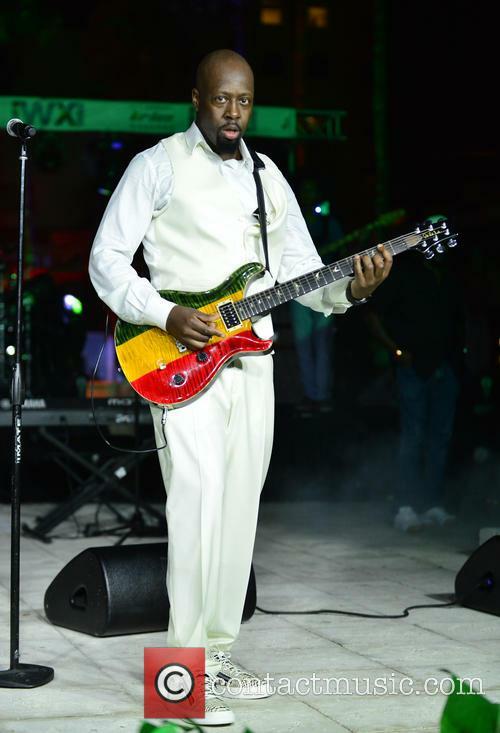 Wyclef, who shared video footage of the incident on social media, has since blasted them for treating him like a criminal. He appeared on Good Morning America on Wednesday (22Mar17) and opened up about the terrifying incident. "I have family on both sides of the lens but I got a chance to see what happens with a citizen versus a police first-hand. 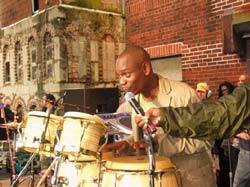 And I have to tell you, I was scared for my life to the point where I could have acted different," he said. "And if I acted different, something else would have happened to me." The 47-year-old said he felt like he "was targeted as black man" and it felt "clear and obvious" when cops rushed him while he was getting out of the car. 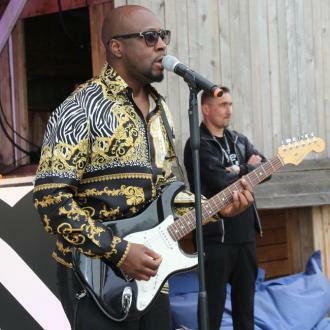 On Tuesday, Wyclef asked Los Angeles Mayor Eric Garcetti to hold a formal investigation into the incident. "As such, Mr. Jean is requesting a formal investigation into racial profiling by Los Angeles Mayor Eric Garcetti, LAPD chief Charlie Beck and the LA Sheriff's Department while calling upon the ACLU (American Civil Liberties Union) and Black Lives Matter to join him in defence of civil liberties and racial bias," his representative said in a statement. The L.A. County Sheriff issued an apology but maintained that the singer tried to walk to the trunk of his car and reached for his trouser pockets, which the Perfect Gentleman star has repeatedly denied. 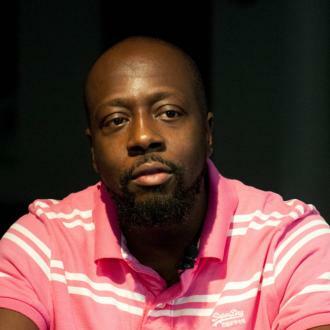 The real suspect was arrested shortly after the star's dispute with police, just blocks away from where Wyclef had been stopped.